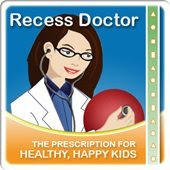 Peaceful Playgrounds | Recess Doctor Blog: Recess is Important. Here's why. Recess is Important. Here's why. Video- Boston area school cuts back on recess. Another school district is eliminating morning recess in an attempt to raise test scores. 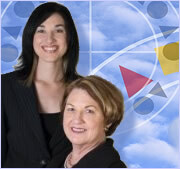 Schools role in the childhood obesity crisis. Head Start Body Start in Body Building?